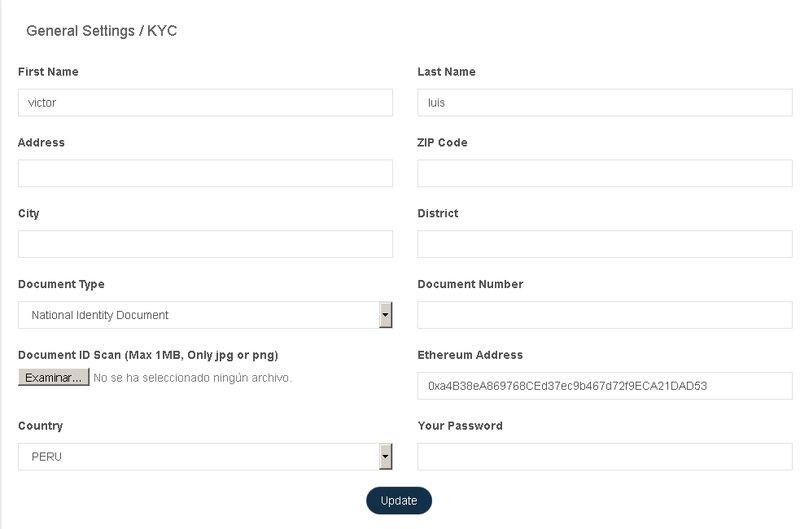 Both currencies can be used after you create your account, add your data to Settings / KYC and your account is validated. Once we validate your account, you must go to your Dashboard, select the payment method you want and if it is Bitcoin or Litecoin, send the amount you want to buy. 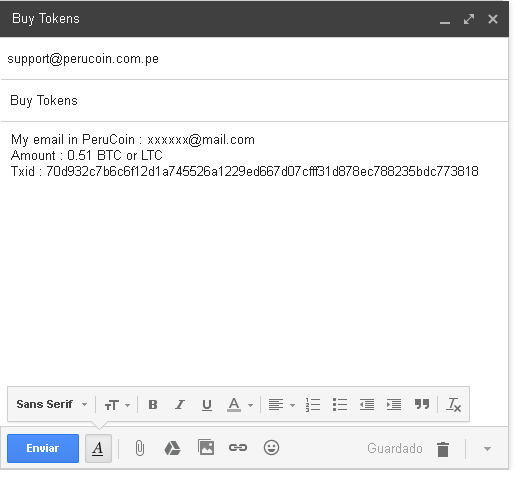 Finally send an email to support@perucoin.com.pe with your PeruCoin email, the amount of bitcoins or litecoin that you sent and the txid of the transaction. Soon we will add your PeruCoin to your account !. We will keep you updated on any news !. PeruCoin, The ICO that will change Peru. 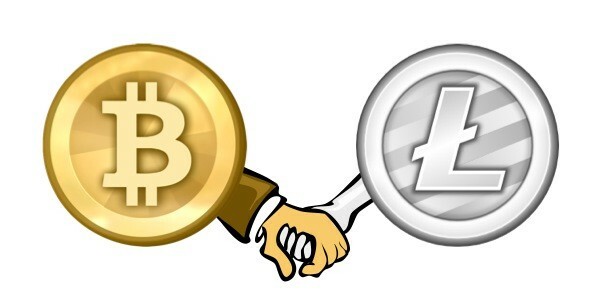 Our purpose is to promote the knowledge of cryptocurrencies in Peru through the purchase of a factory.